Boeing [NYSE:BA] today delivered the first of ten 787 Dreamliners to WestJet, marking the start of the airline's global expansion. Having long operated a fleet of Boeing single-aisle jets, WestJet will use the super-efficient, long-range 787-9 Dreamliner to profitably serve new international routes. 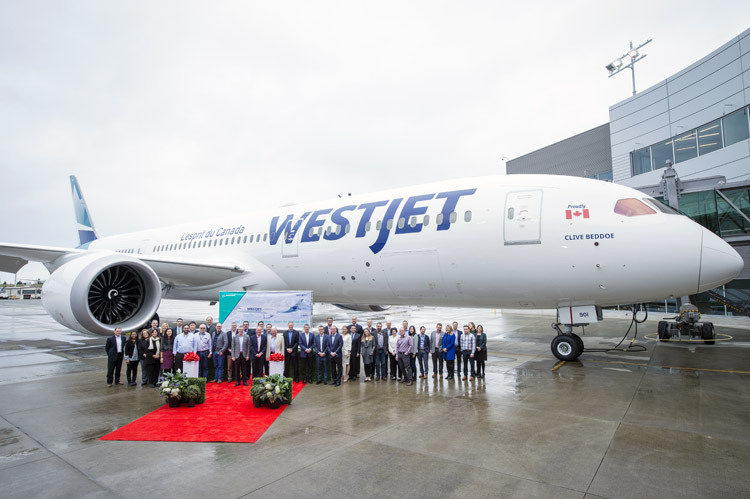 This spring, WestJet will use the 787-9 - the longest-range Dreamliner that can fly 7,635 nautical miles (14,140km) - to offer the first-ever flight connecting Calgary and Dublin. The airline will also offer non-stop Dreamliner service between Calgary and London Gatwick and Calgary and Paris. The 787 Dreamliner - the fastest-selling widebody jet in history with about 1,400 orders - allows airlines to reduce fuel use and emissions by 20 to 25 percent and serve far-away destinations. 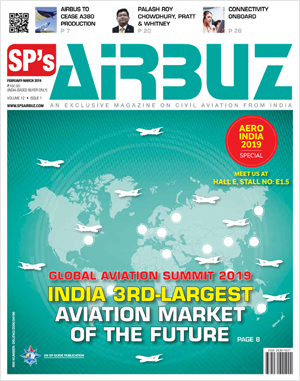 The combination of super fuel efficiency and long range has helped airlines save more than 30 billion pounds of fuel and open more than 210 non-stop routes.